If you ever thought that being Green is hard to apply in tricky and dangerous situations, then this will give you a great insight into the type of green questions which FBI hostage negotiators use to calm things down. 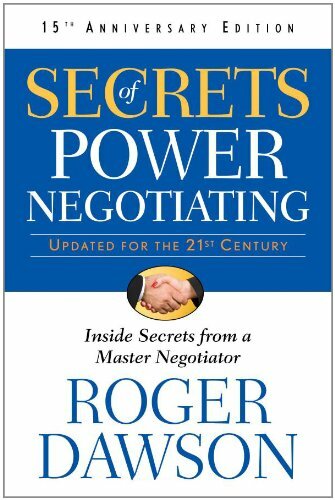 It’s also a valuable read if you are handling business negotiations or doing conflict mediation. 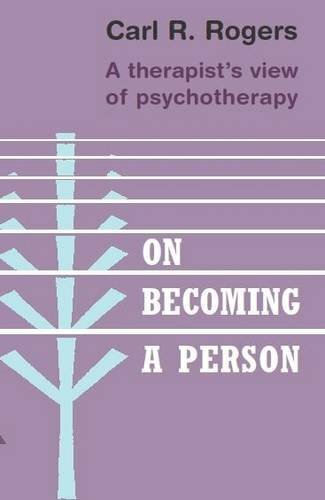 this book provides a clear insight into the dynamics that allow relationships to facilitate growth and personal development. It provides theoretical and practical grounding for people wanting to understand how to grow and heal through relationships. The core concept here is empathy. 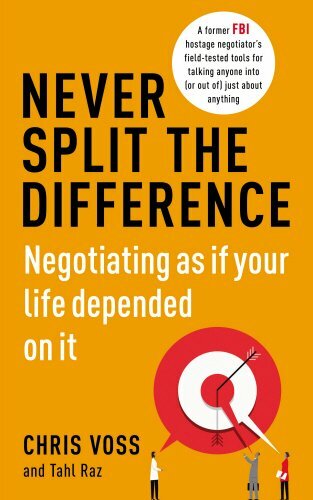 A must read if you are facing conflictual situations, both at work or at home. 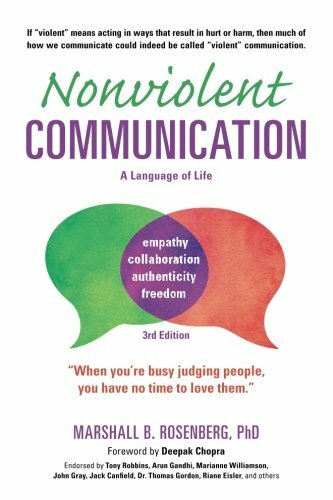 It gives you the basics of Non-Violent Communication, how to structure your communication to prevent, diffuse and resolve conflicts. It gives you more depth of understanding of how and when to use Green, Blue facts, feelings, and needs leading to Red requests. A must have for your library, as a reference you keep diving in. It covers how to be green through a concise and practical chapter on each culture. 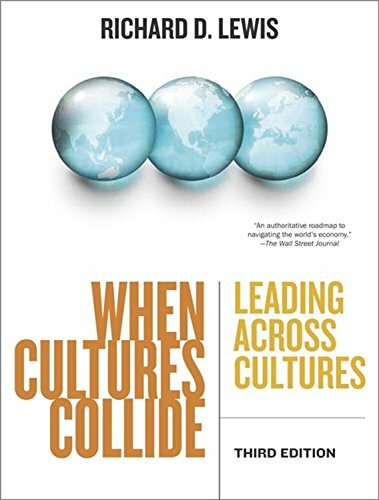 We use it to prepare yourself before working with a new culture. How to avoid (or practice) Manipulation! Ever wondered how you are being manipulated by estate agents, bankers or car salesmen? You can find all the tricks and strategies for influencing people. How honestly you use this, is of course up to you. 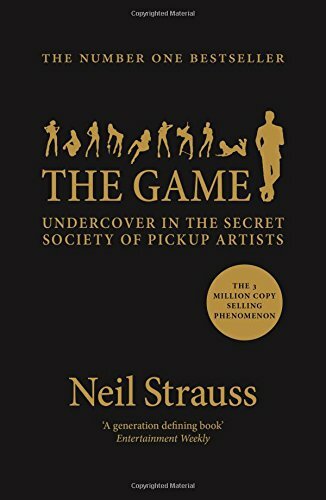 This manual on seduction methods and tricks gives you green at the verbal and non-verbal levels, but leaves out the intention level! A guide for being more "Yang"
Don’t fooled by the title! It’s for both men and women. This is about respect of self and other in intimate relationships. 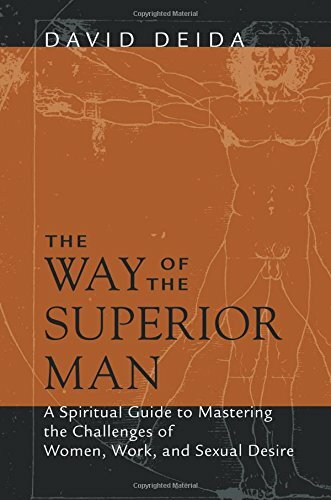 An excellent tool for building conscious “yang” polarity in relationships. Pre-sencing is a way you can deeply engage into being green. 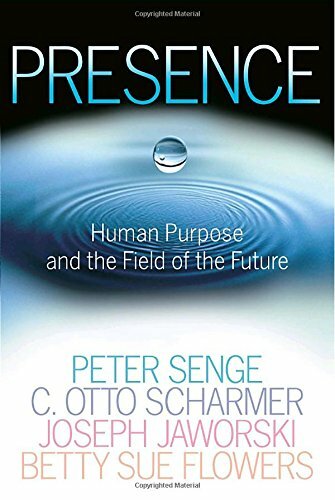 Very useful read if you work as a coach, leader or simply want to make your personal relationships more meaningful. 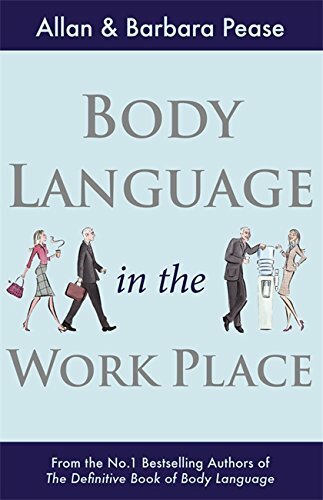 This one helps you to identify the common body-language indicators for the English-speaking western world. How to make work fullfilling and fun! 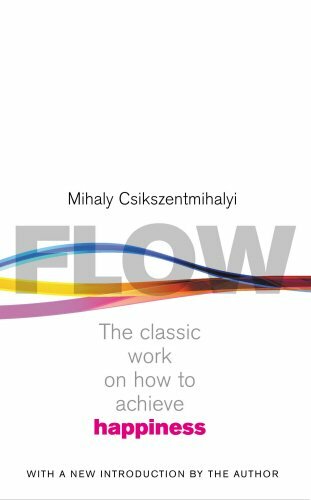 This foundational book on the psychology of happiness (or flow) is an essential one if you are a leader, an entrepreneur or believe that work should be fullfiling. 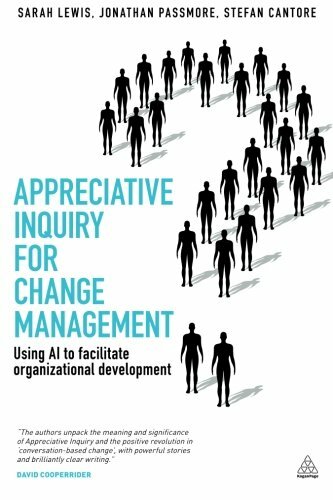 If you are evolving your workplace culture, a consultant on change-management, this is a must read. Focusing in a more green way your enquiry on what works instead of only the problems will get more people engaged in your transformation efforts. This participatory workshop method helps you be green at the process level: it empowers people by co-creating the shared agenda and is great tool for igniting passion, purpose and teambuilding. Ever wondered how much your group of colleagues is behaving as a team? 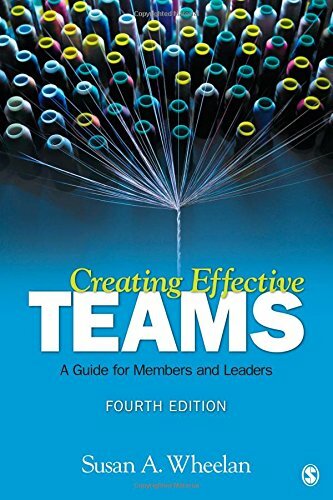 This academic book gives you great measurement scales and questions to identify how much work needs to be done to get a real team. It gives you tips about what to focus on as a leader. 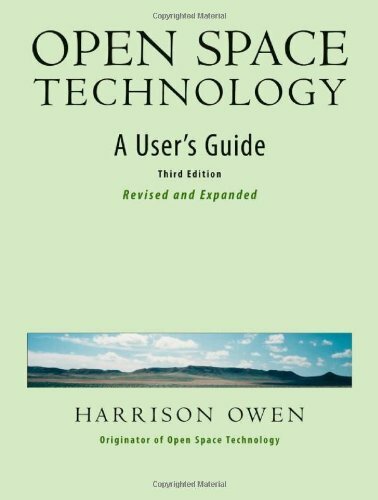 If you think that being Green is being weak, then grab this book immediately. 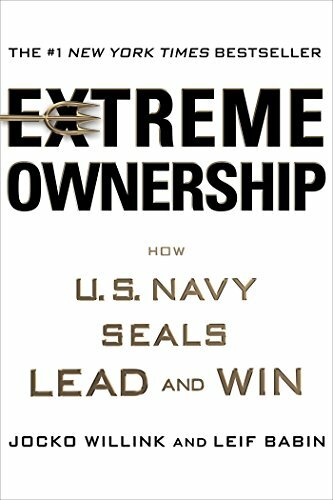 It shows how US Navy seals learnt to be Green in what they call “extreme ownership” in war situations, taking empathy one step further into “ownership” of what is going around you. 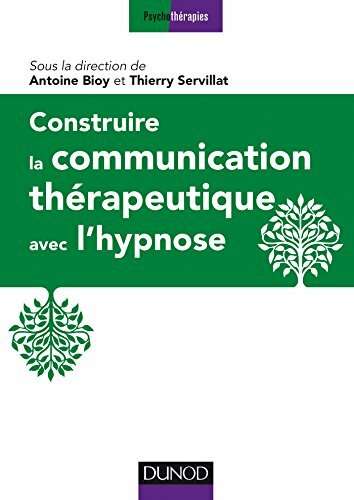 A book linking the efficacy of a treatment with the relationship between patient and therapist, focusing on how communication strategies from hypnosis can help. Beware: this requires a dark sense of humour! 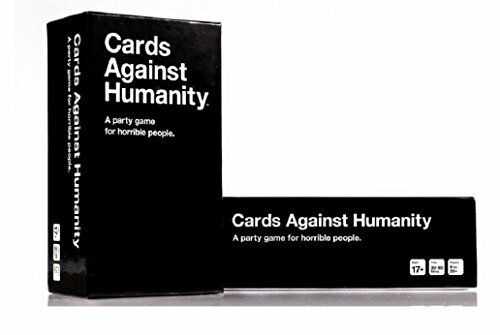 We suggest you tweak the rules: make each person explicitly say why each answer made them laugh (or not). A great way to build teams during workplace offsites.